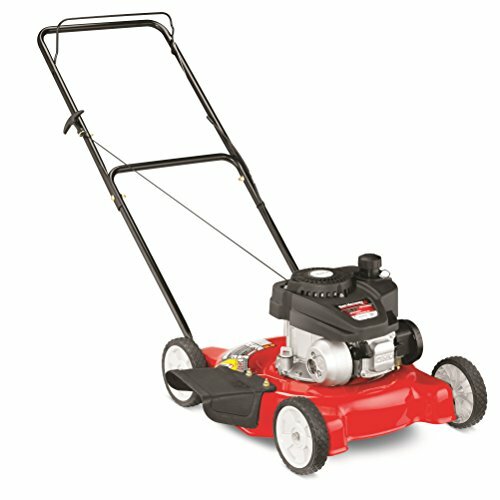 YARD MAINTENANCE: The electric cutter machine is great for maintaining your hedges and shrubs, perfect for lawns, gardens, sidewalks, walkways, and landscapes. 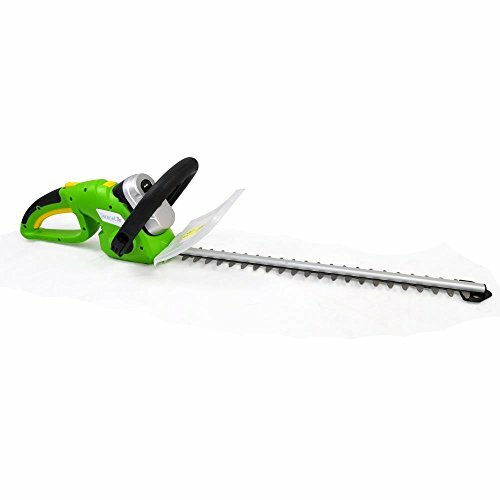 Able to cut and chop small branches up to 0.4″ thick. 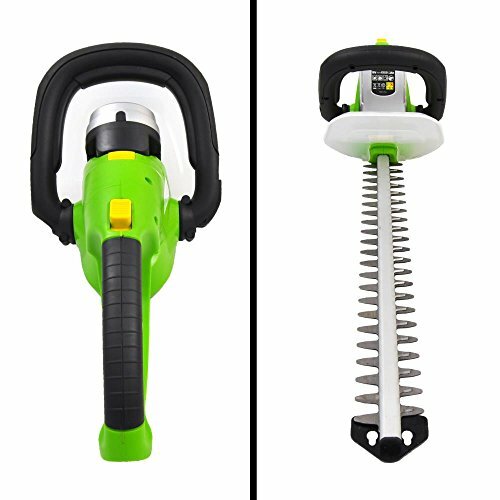 EASY TO USE: The trimmer battery powered features an adjustable handle and precision control, comfortable handheld grips, as well as cutting debris deflector hand guard. 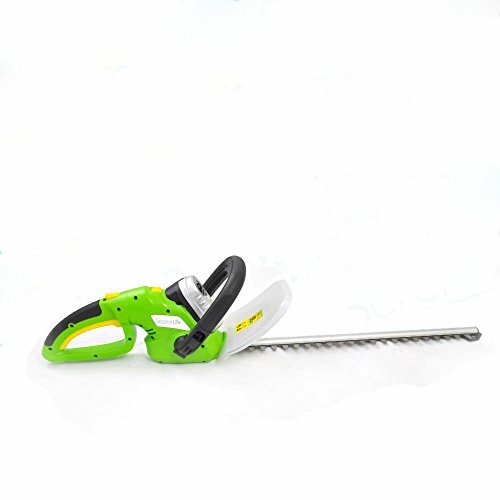 DURABLE DESIGN: The battery grass clippers are made of heavy-duty engineered ABS construction. Made specifically to be used in the outdoors and withstand frequent use. 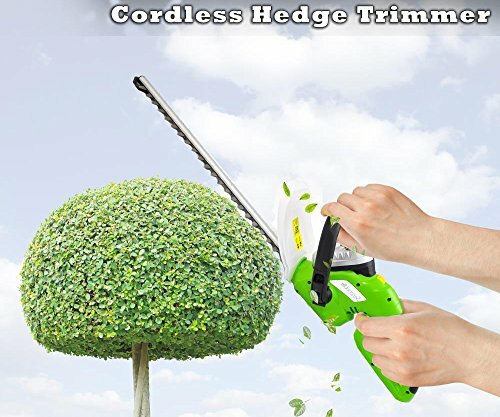 The Cordless Yard Trimmer offers a simple solution to help you keep your hedges and shrubs well cared for and pruned. 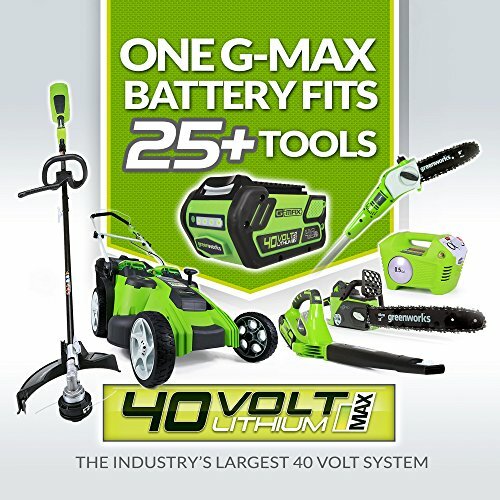 RECHARGEABLE BATTERY: The power trimmer tree is a hassle-free way to clean your yard. Included is a built-in removable battery for convenient charging. Includes battery wall charger adapter. Average charge time is 4 hours. 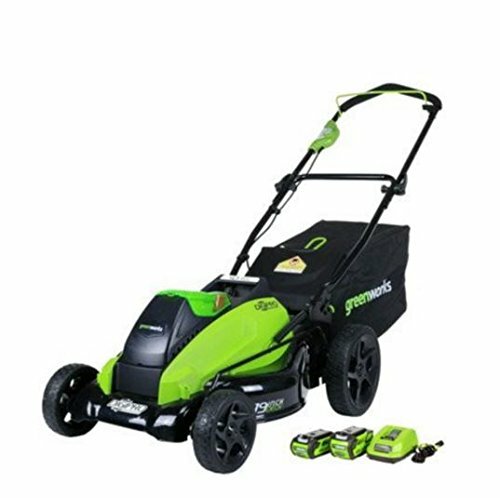 MOBILE & LIGHT: At less than 8-lbs., the hedger battery is easy-to-use for anyone, regardless of height or weight. 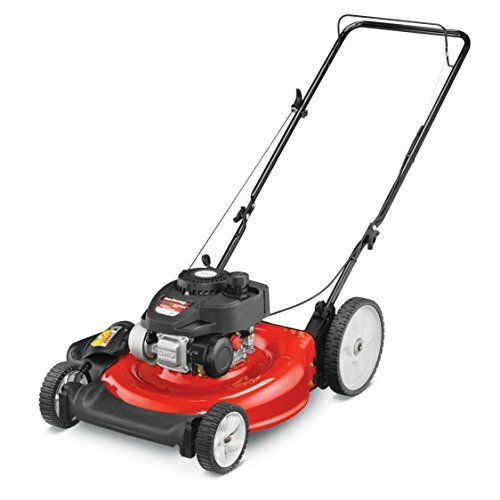 At 1100+ RPM, it is powerful enough to get the job done but not overwhelm the user.